I am so excited that the next holiday is Valentine's Day! It is one of my absolute favorite holidays! Lots of red and pink, lots of hearts, all the fun gifts and treats, and about 1/100th of the stress of Christmas or Thanksgiving. What isn't to love? 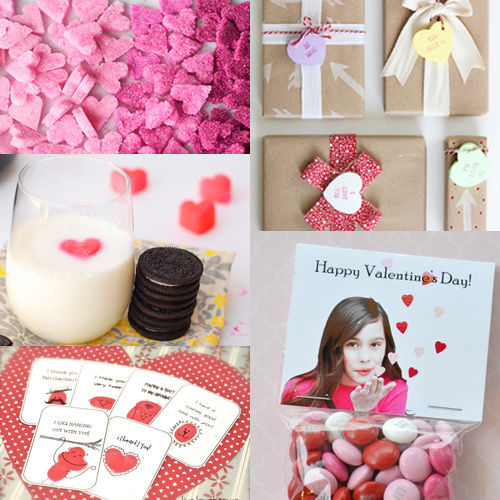 Here are some links to posts in my archives from Valentine's past that might come in handy!